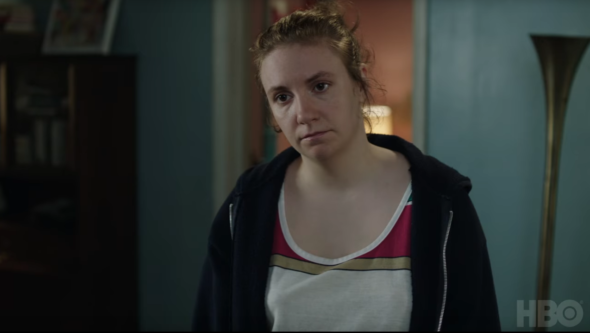 “I don’t think we ever acted like friends.” HBO has released a new trailer for the sixth and final season of Girls. The comedy-drama focuses on a group of twentysomething women living in New York City. The cast includes Lena Dunham, Allison Williams, Zosia Mamet, Jemima Kirke, and Adam Driver. The final season of Girls debuts on February 12th. What do you think? Are you a fan of Girls? Are you excited about the final season?